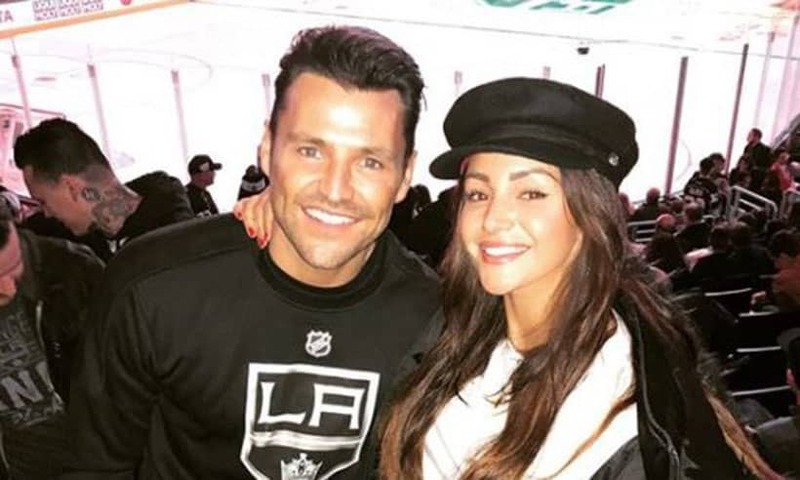 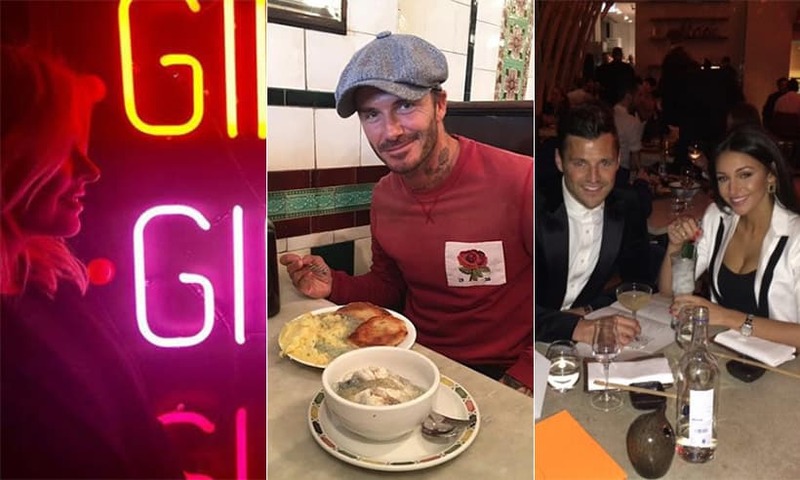 Mark Wright parties at the Oscars with Michelle Keegan and her dad! 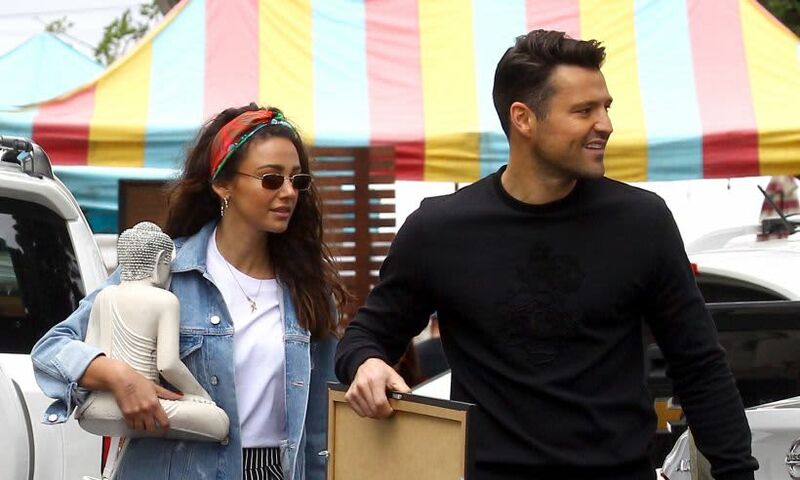 Michelle Keegan's latest bargain – her £49 high street bag! 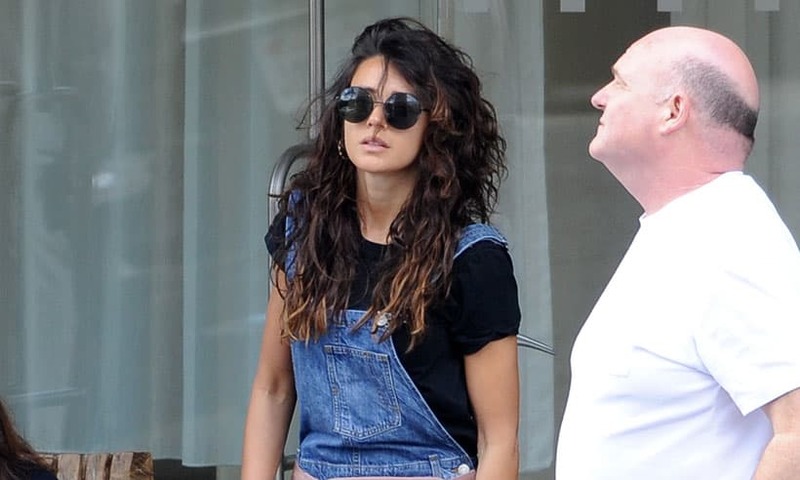 Michelle Keegan posts rare outfit post – and we love her high-street trousers! 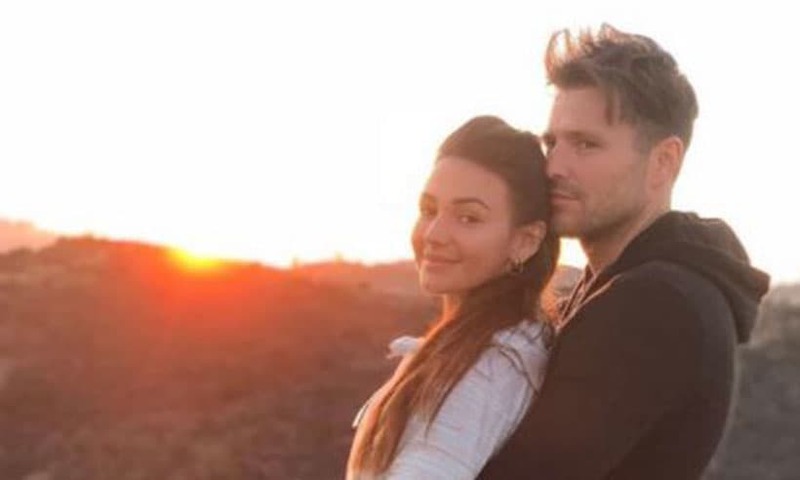 Michelle Keegan looks amazing in makeup-free selfie - see the photo! 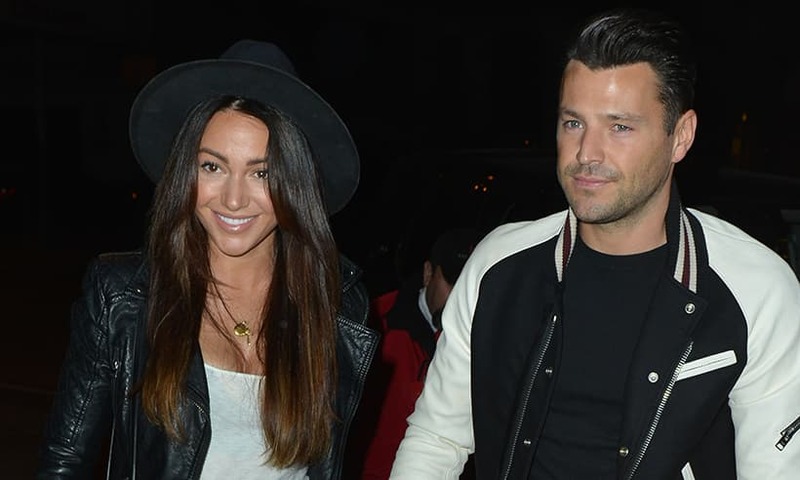 Watch Michelle Keegan's amazing Christmas karaoke video!